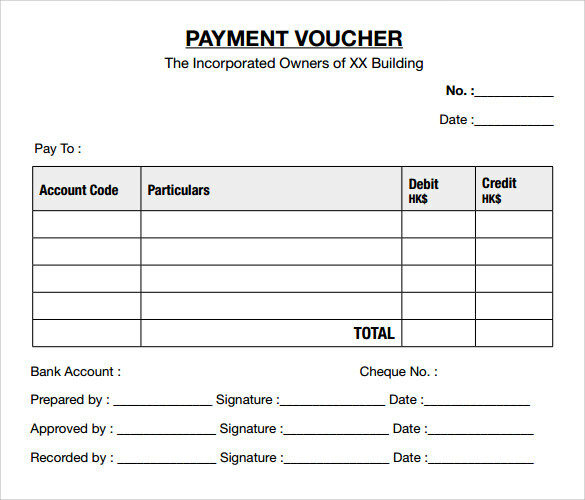 An ideal payment voucher should point out the exact details of the transaction, date, company name, logo, space for signatures, etc. 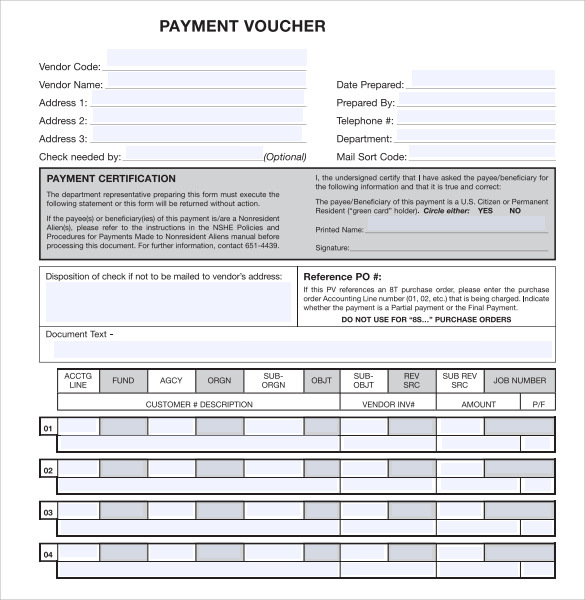 Any Petty Cash Voucher or payment voucher template offered by us suffices all these requirements and makes it easy for anyone with or without experience to use them for their business or for any personal use. 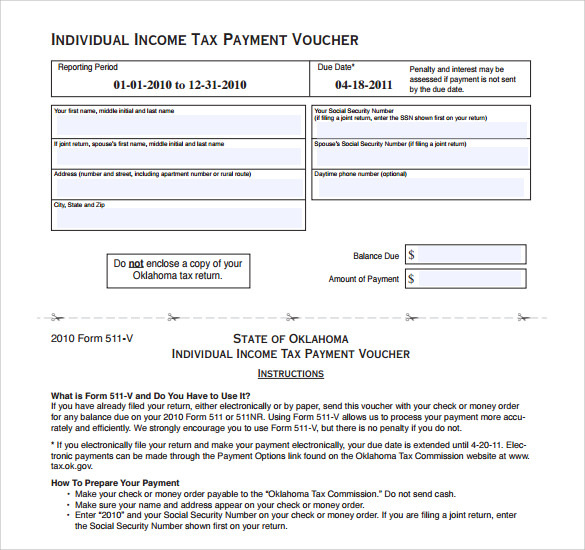 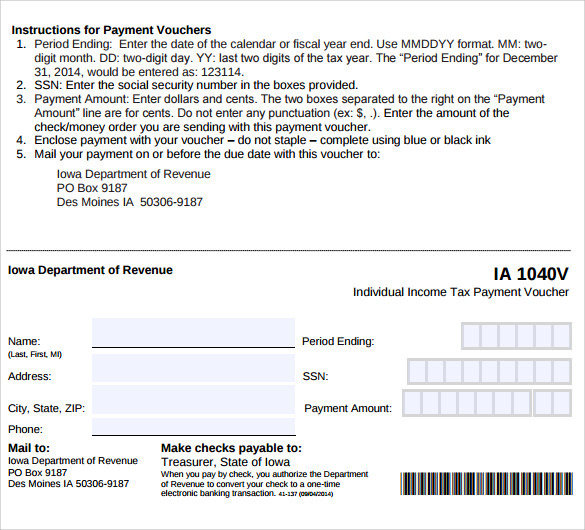 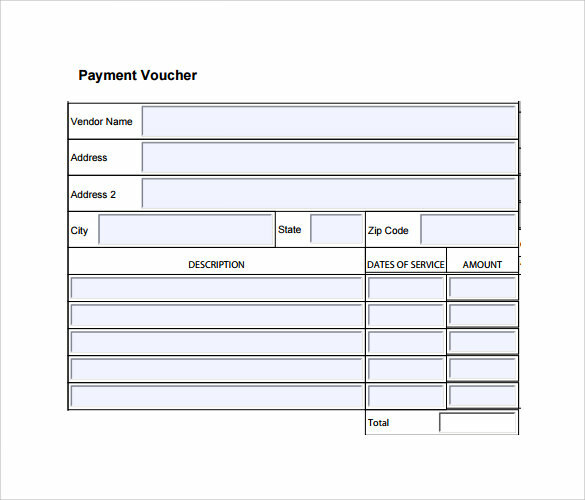 The vouchers are best suited for businesses, shops, stores, etc. 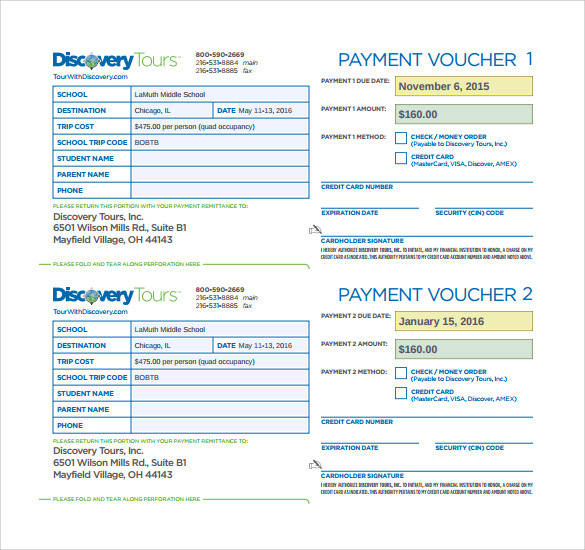 that involve a lot of transactions every day. 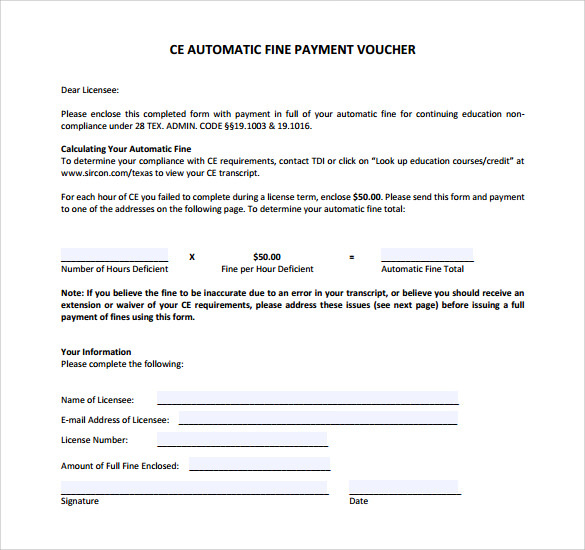 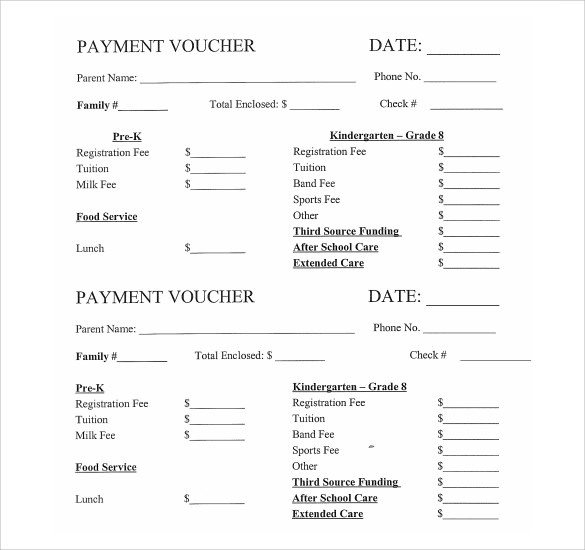 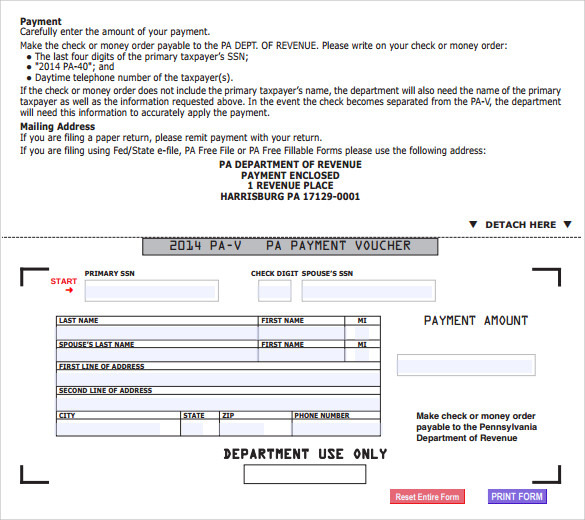 Further, any payment voucher template is available in PDF, MS Word or PSD format which is easy to download and easier to modify. 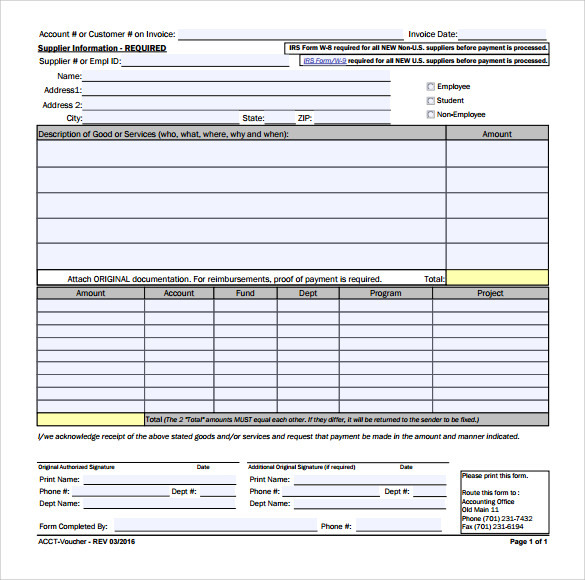 After downloading, place the desired information in the template and create multiple sets so that our template can be of assistance for your business forever.